Cameron established Safeguard Life focussing on quality advice regarding complex business issues for business owners and individuals. He has been in the finance and insurance sector since 1998, over this time developing deep and long term relationships with his clients. 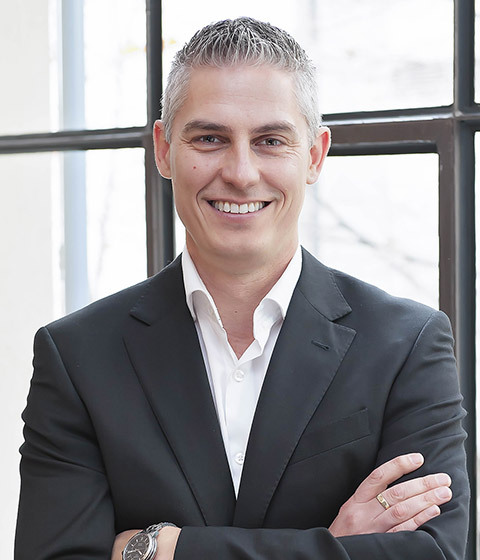 Cameron is a Certified Financial Planner (CFP©) with the Financial Planning Association of Australia, before which he completed a Bachelor of Business (Accounting) at Monash and Chartered Accounting (CA) qualifications with the Institute of Chartered Accountants of Australia. His passion for technical advice and delivering positive outcomes for his clients are what sets him apart. Cameron is married with three crazy children, he’s an avid Western Bulldogs supporter and loves his golf, skiing and any other sport he can find time for. 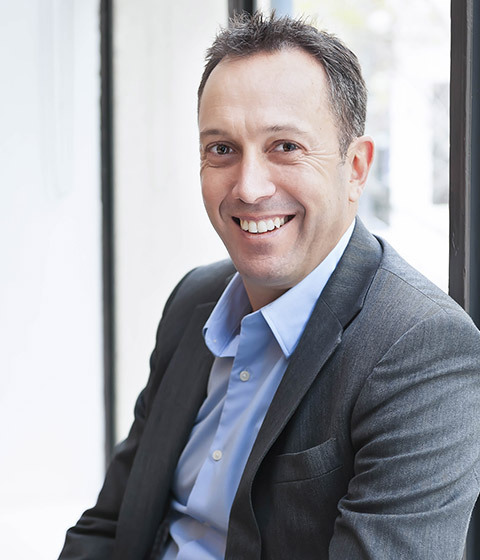 Mark has been in the Financial Services Industry since 2002 and is a qualified Financial Planner. In 2016 he joined Safeguard Life after an extensive time as a Partner at another firm where he started in the Industry. He has a wide network of contacts and clients and enjoys fostering those relationships as well as meeting and creating new ones. His primary focus is to protect clients families and their business interests by ensuring they have the right Insurance in place for financial peace of mind. His knowledge of Insurance allows him to make the whole process from application to potential claim as smooth as possible, keeping it simple for clients. Mark has a passion for all sports and more so these days likes to get out on the golf course down the Peninsula in a challenge to reduce his rather inflamed handicap. Jacqui is our administration support who takes pride in drafting advice documents for clients, illustrating strategic solutions and recommendations to complement their needs. Jacqui has assisted Safeguard Life since 2014 and has worked in similar rolls in Large and Small business operations for many years. Jacqui is married with three children and also comes from a family of crazed Western Bulldogs supporters. Vicki has worked in finance, bookkeeping and HR for Safeguard Life since 2015. She’s practised for over 20 years, working for many small and medium-sized businesses. Vicki is very hands on and takes pride in her role. Her passions include singing in a band on weekends and as a formal judge in Irish Dancing, domestically and abroad.